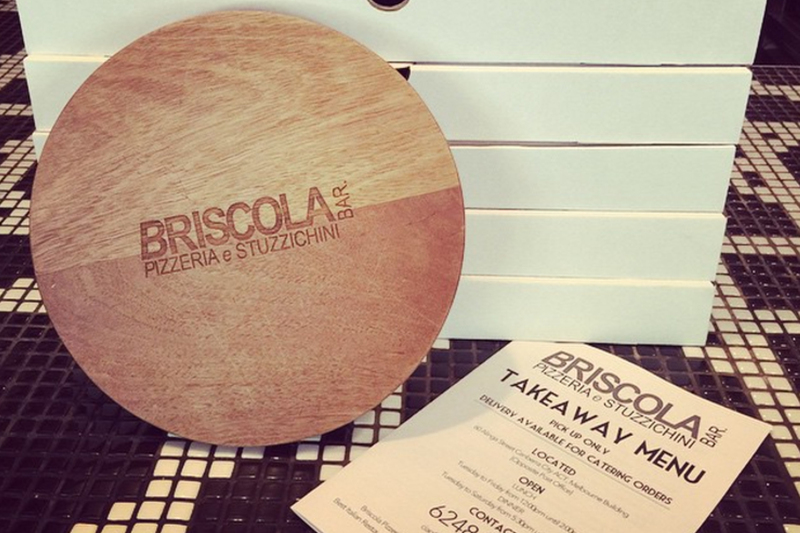 Briscola takeaway menu is well geared to those pizza nights at home, a quick pasta lunch in the office as well as corporate catering. We have now teamed up with Deliveroo and Uber Eats for home delivery (selected locations). 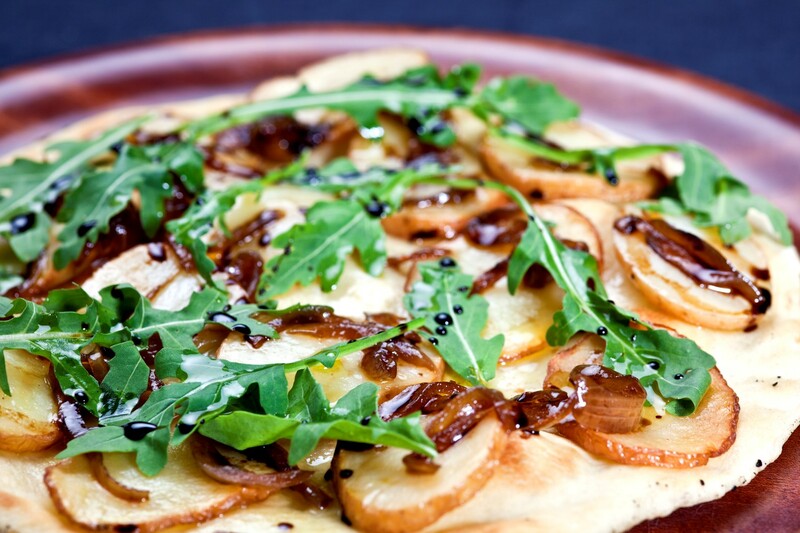 Pizza or pasta starting from $10. Made fresh and made in minutes. When’s takeaway night at your place? Sick of boring sandwich platters for your catering needs? 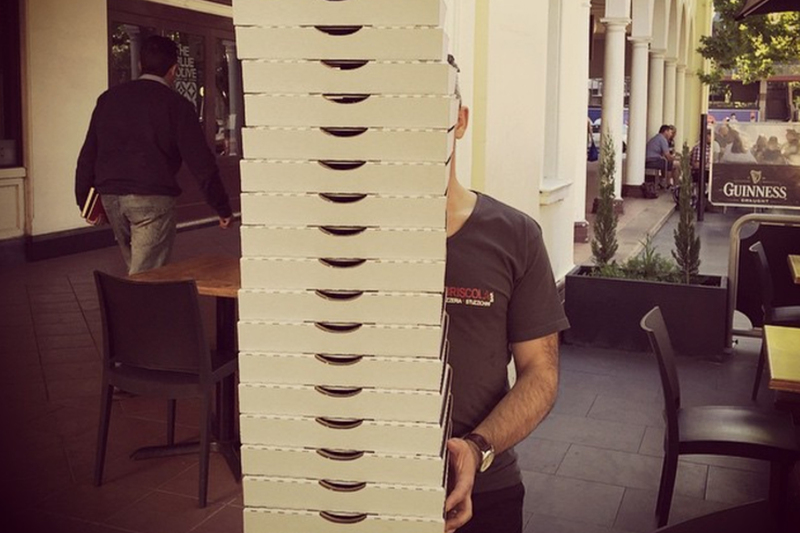 Try freshly made pasta trays, hot pizzas and other options delivered to your city office. 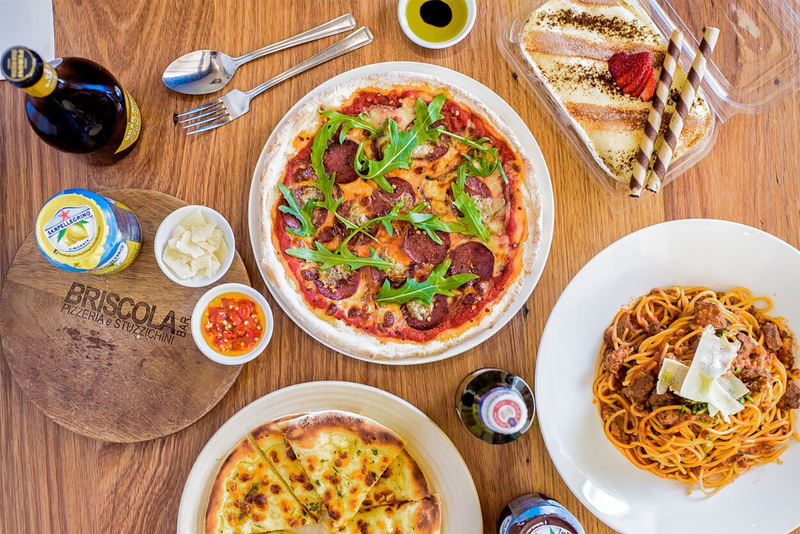 Now your favourite Italian food can be delivered by Deliveroo or Uber Eats. Download either app to your Apple or Android device and start ordering. An extensive menu is available, including pizza, pasta and look out for $10 specials and lunch combo deals delivered to your office or home.